Under the LWPP, DAI supported the Ministry of Energy and Water and the Water Establishments in Lebanon, guiding Lebanese ministry and water establishments’ officials through the complicated process of identifying and implementing sustainable financing and privatization techniques. DAI’s team exposed key stakeholders to a range of privatization approaches, working with them to identify those most appropriate for Lebanon through seminars, study tours, and working groups. Organize outreach programs to expose the project’s work and the results in close coordination with other projects and donors to make the best use of available funds. Collect data and develop databases to guide major reconstruction programs. Promote public-private partnerships in the water sector through seminars, workshops, and study tours for senior officials from the ministry and water establishments. Train employees in the targeted water establishments in accounting, English language, financial data management, geospatial systems, personnel management, client service management, maintenance techniques, and computing. Developed reference material in Arabic, increasing our credibility and ensuring the sustainability of our work. More than 200 participants from different Lebanese institutions—such as the Ministry of Energy and Water, Ministry of Finance, 21 water authorities, and five professional associations—participated in seminars, study tours, and working groups. 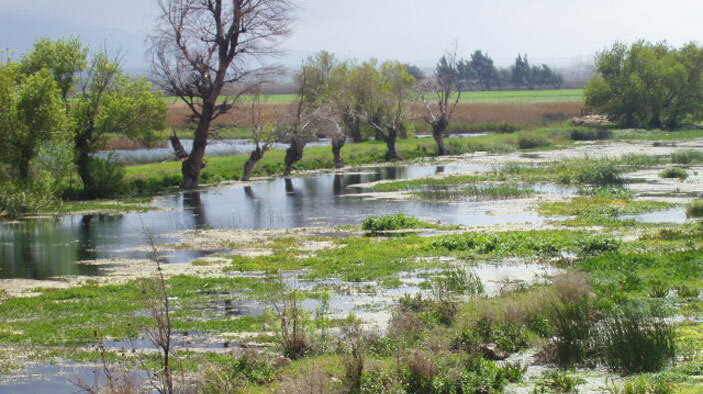 Resistance to change, especially to the introduction of new concepts and techniques, is a significant obstacle in Lebanon’s water establishments. LWPP was able to overcome this resistance through continuous communication with our Lebanese partners, including training sessions and workshops showing the importance of the project’s work and its direct positive impact on employees’ daily operations. Generated critical and previously uncollected data (financial, technical, and operational) that are now accessible to other stakeholders in the water sector.